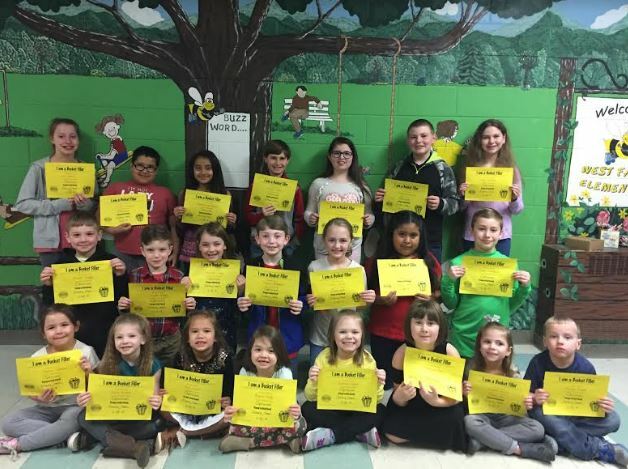 Pictured are, from left to right, front row: Sophia Garcia, AbbyGail Grindle, Ella Norris, Ryann King, Scarlett Queen, Makayla Siler, Kaydee Parris, Brody Ingle; middle row: Archer Twiggs, Tucker Griggs, Karleigh Cruce, Colton Bradburn, Avery Collis, Yarely Vargas, Isaac Watkins; back row: Ava Acker, Jordan Kinman, Yamilet Lopez-Garcia, Kaden Davis, Callie Lewis, Michael Dunnivan, and Isabella Patton. Not Pictured: Jeremiah Wyrick and Natalee Reeves. 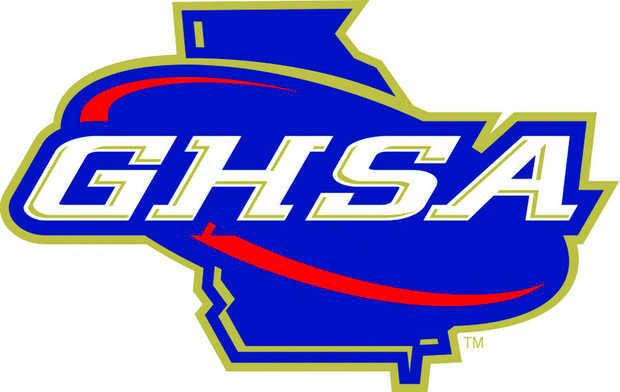 Now that the regular season has come and gone, post-season GHSA changes start. The 2016-17 football scene could change for several teams. The realignment comes after a vote to make a new region “Super 44” which puts the top schools with 2,000+ kids in one super region. Now this changes everything from 6A to 1A. For every team that moves up or down another team has to do the same. Schools like Buford whom have more than 3% of there kids outside the county are forced to move up with the new rules. Fannin and Banks Counties are looking like they will move down to AA, while East Hall, Lumpkin, Franklin and West Hall are moving to AAAA. Dawson County will remain the only 7-AAA team if all this plays out like suggested. 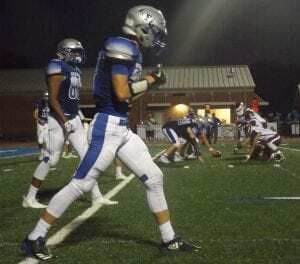 It is unclear just yet as to what region Fannin will move to, but when we find out after the GHSA makes the changes later this year TeamFYNSports will keep you updated. 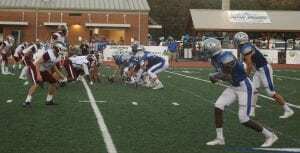 « Previous Article Could Major Changes in 7-AAA Football be Coming? The Fannin Rebels (2-3,4-5) travelled to Gainesville, GA. last Friday night to square off against the East Hall Vikings (4-1,5-4) in region play. 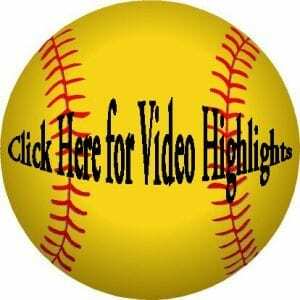 The Rebels came into the game with a 2-2 record and East Hall at 3-1. 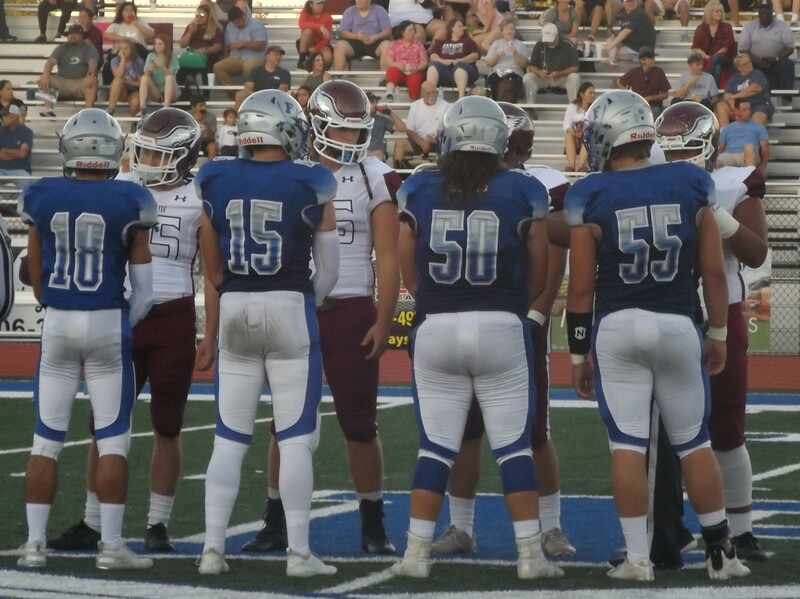 Both team have explosive offenses and it showed in the first half of play, scoring 48 points and 572 yards total offense between the two teams. The second half was a bit slower paced, but at the end, the Vikings pulled it out, 50-36. East Hall won the toss and was able to score quick on a deep pass to go up, 7-0 less than a minute into the game. Fannin responded the next drive scoring a touchdown. The Vikings and the Rebels would continue the first quarter swapping licks and points. With the score 14-7 East Hall and 2:36 left in the first quarter B.Davis found C.Earls on a 57 yard touchdown pass to tie things up at, 14-14 to end the first. (Photo by Kelly White) Senior Dakota Archie driving against East Hall. The second quarter was much like the first, a lot of offense and not much defense. 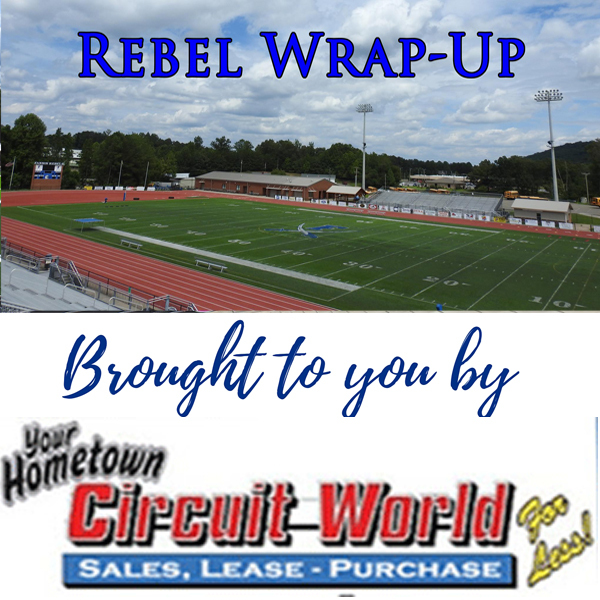 The Rebels managed to score first and was successful on a two-point conversion after D.Archie found the end zone from 7 yards out bring the score to, 22-14. The very next drive East Hall duplicated Fannin to tie it up at, 22 a piece. 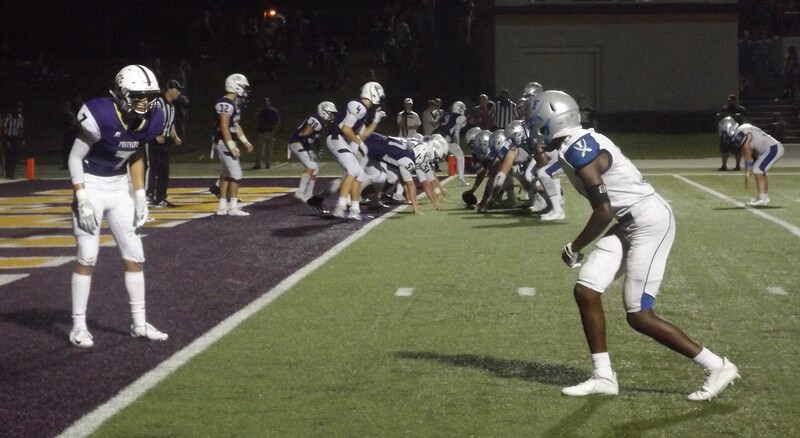 J.Reece caught a 24 yard pass for a touchdown and increased Fannins lead, but the Vikings with 43.6 seconds left in the first half found away to get points and after two quarter and 572 yards and 48 points later things were tied at, 29-29. The second half of play was a lot different than the first for Fannin. The defense was able to hold the Vikings better, but the offense was unable to protect Davis and make the holes needed for backs. Unable to move the ball or score like the first half, the Rebels defense seen more action and was wore down by the Vikings. Giving up 21 unanswered points, the Vikings controlled the third and fourth quarters. Although J.Roper found the end zone to start things off on a 3-yard run, that would be it for the Rebel’s offense. The Viking ran and threw their way to a victory over the Rebels, 50-36. (Photo by Kelly White) Senior Adam Ingram stretching out against East Hall last Friday. Next up for Fannin is Senior Night at Rebels Stadium this Friday at 7:30 pm. They will face a Franklin Lion team that has had success this year and looking to finish in the top three in the region. Fannin in a 3-way tie for fourth place. Now, with that said, the Rebels are in a very tricky situation in 7-AAA. Fannin, West Hall and Banks all sit at 2-3 and tied for fourth place, but both West Hall and Banks have wins over the Reb’s. Now, with this week’s games, all this could change depending on who wins and who losses. The way i see this is, if Fannin beats Franklin and Banks and West Hall lose, Fannin could see a playoff spot, but if the latter happens this could be the last game for the Rebels. 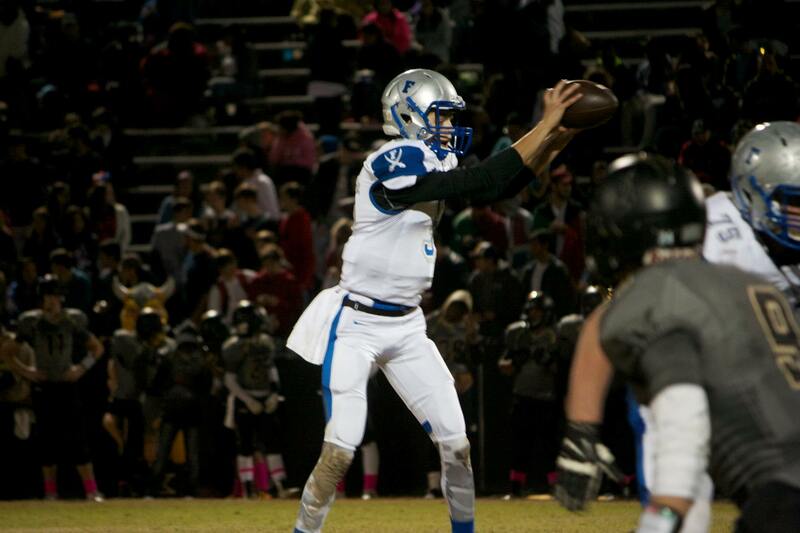 (Photo by Kelly White) Junior Quarterback Brad Davis went 17-25 for 216 yards and 2 touchdowns at East Hall. 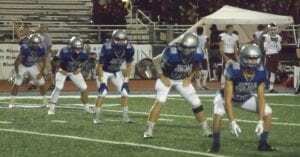 Fannin QB Brad Davis eclipsed 2,000 yards passing this year, 16 touchdowns and averages 241.9 yards per game. Davis was lights out in the first half of play, but the offensive line seemed to be tired and lacking in the second half. The Vikings pass rush was to much for a tired Rebel line and didn’t allow Davis time to set-up the passing game while they stifled the run game in the second half. Davis was 17-25 for 216 yards, 2 TD, 1 INT and rushed for 11 yards. 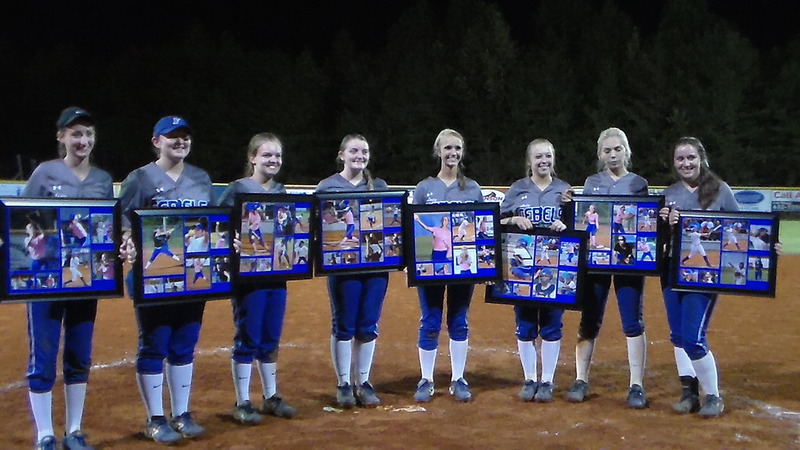 This week I am going to showcase a couple seniors, as this is senior week at Fannin High School. These seniors have seen both wins and losses on the Rebels team and are some of the most talented on the Rebels football roster. This is just a few as this Rebels team is full of talented players, freshman to varsity, they will have many years of talent to pick from. Since the injury in week two to senior defensive back Jerod Petty, the rebels looked elsewhere for leadership on the field. Well, they found it in Senior Jack Roper. Roper has had as good a season as any high school player or coach could ask for. Averaging 7.3 tackles per game, Jack has 49 solo tackles, 66 total with assists and that’s just on the defense. On offense he has been a huge playmaker as well. He has 12 touchdowns on 80 carries and averages 6.1 yards per carry with 485 total yards. He has one 100+ yard game this season. He is a hard hitter on defense and runs the hard yards when Coach Pavao needs him. Roper, like Dakota Archie, runs through the defenders and makes them pay every time they try and tackle him. If there was anyone who has stepped up this year and filled the gap and void of the Petty loss it would be Jack Roper. Dakota Archie is also another player whom i would say has taken up the leadership role and helped build this Fannin team this year. In the three games he has started in the backfield this year, he has 84 carries and 387 yards, averaging 4.6 yards per carry. All three games have been 100+ yard games and has found the end zone three times. He has 10 catches for 78 yards on the season. 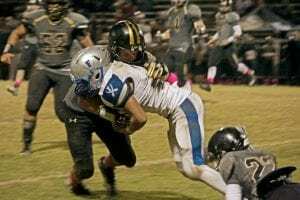 Defensively he has also impacted the team, 29 solo tackles, 55 total including assists, averaging 6.1 tackles per game and 2 interceptions. 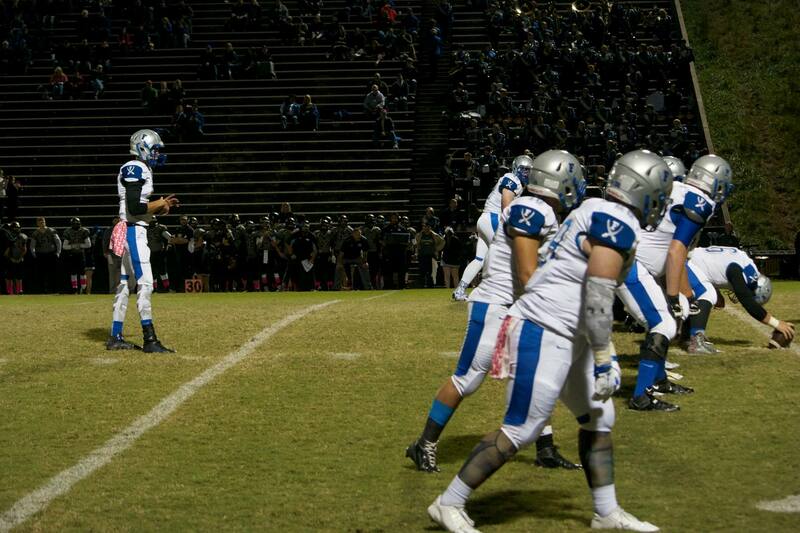 Daniel Kinser, Dylan Usry and Jean Zamora are a huge part of the Rebels defensive line. Although I don’t have many stats on these seniors, these men will be hard to replace on next years roster. Without them the Rebels would be in a much different place in this tough region. Christian Resendiz, Adam Ingram, Dylan Frank, Tyler Jones, Hunter Neal, Dominik Leben and Jerod Petty are the sole remaining seniors on this years Rebels team. These young men make up what Rebel Pride and Rebel Football is all about. Both on the field and off, these men led the way for a young team and helped define what winning and being a Rebel is all about. They have paved the way for a new era in Rebel Football and along with Coach Pavao and staff have given us fans something to be proud of. The Fannin Rebels Player of the Week goes to senior running back #5 Dakota Archie. He is a huge part of this year’s team and puts in work each game. 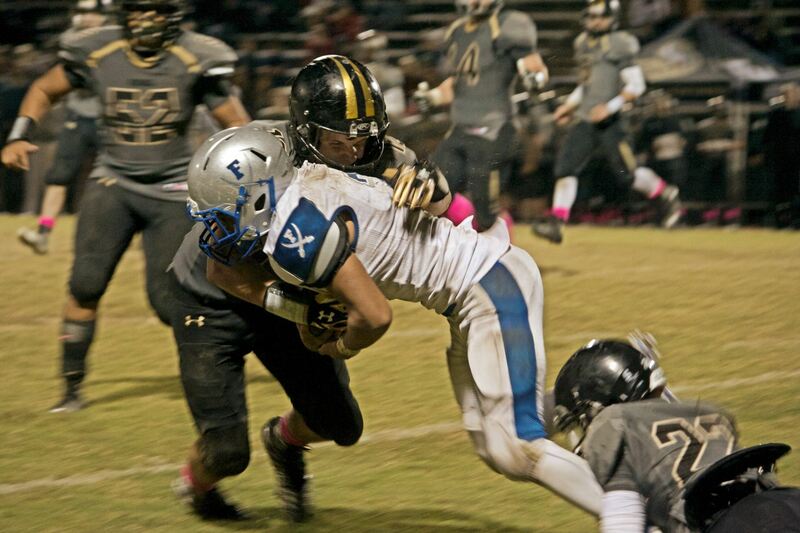 This week against West Hall he ran 162 yards on 38 carries and 2 touchdowns. Congratulations Dakota on earning this week’s Player of the Week.